Hi, I’m Owen, the founder of Ditch Doc EM. I would like to welcome you to the site personally, and specifically, welcome you to the brand new start page! This page will give you an idea of what the site is all about, and the type of content you can expect to find. 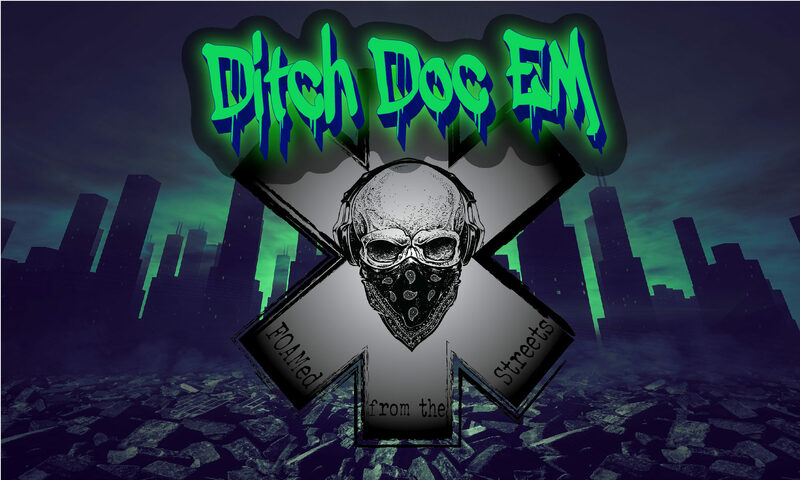 I created Ditch Doc EM for the purpose of providing Free Open Access Medical Education (FOAMed) geared toward the pre-hospital environment. EMTs, AEMTs, Paramedics, and Nurses will gain the greatest benefit from the site, but absolutely all are welcome. Whether you are on your first day of EMT class, or a seasoned Critical Care Paramedic, there is something here for you. Before I forget, please take a moment and subscribe to the site by clicking here. As a subscriber, you will receive exclusive content not available to other viewers. There is no cost to subscribe, and there never will be. Here are some descriptions of the content that you will find as you explore the site. HOME– This is, you guessed it, the home page of the site. Here you will find the most recent posts, making navigation quicker if you just want to check the latest and greatest. Under the Multimedia tab, you will find two pages, Videos, and Medic-graphics. The videos page includes original Ditch Doc EM videos, and other interesting ones that are worth your time from around the internet. The Medic-graphics page contains original Ditch Doc EM infographics for all provider levels. Medic Tools– Don’t let the name fool you, this page includes content for all providers, not just medics. Here you will find printable references that will allow you to provide faster, more efficient care. Resources– Here you will find a listing of other excellent FOAMed sites. These are worth checking out if you haven’t already. Recommended Reading– Here you will find a listing of great books that have found to be very useful, and personally recommend. Well, that about sums it up! Now that you are familiar with the site, I’ll leave you to it. If you would like to support the site, you can do so by checking out my pocket field reference guide Pocket Paramedicine , available on Kindle. Thank you again for visiting the site, please visit anytime, and don’t forget to tell your friends and colleagues! P.S. I really want to know what you think about the site, as well as hear suggestions that you might have. Please subscribe so that we can connect. I look forward to hearing from you!